Power can be shown and displayed in numerous ways. We have comprised here a list of 10 powerful portraits of women by artists from around the world, done in different techniques and styles. 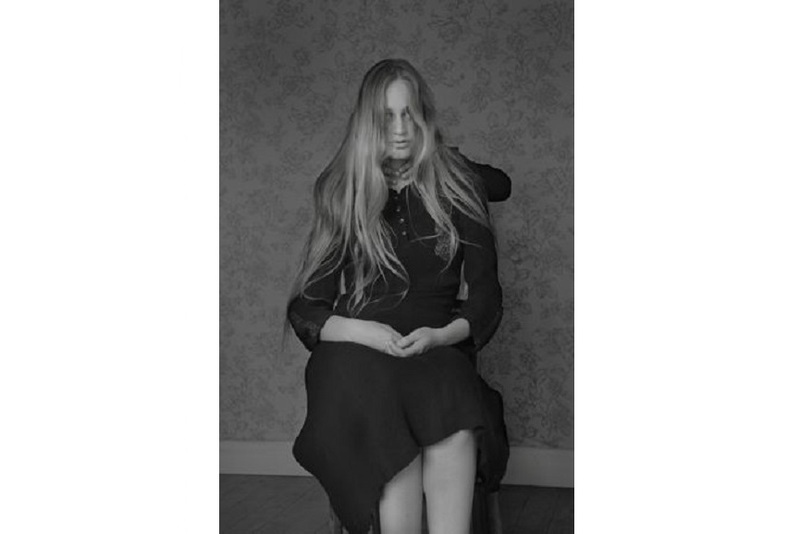 They all show women in various stages of their lives, from young, teenage girls to mature and older females whose lives are crisscrossed on their faces. These women come from different social and religious backgrounds, and some of them are represented in cartoonish or archetypal ways. The power of these portraits lies not just in the mastery of their execution; not in the skillful and aesthetically astute manner of their rendering, but also in the potency of the message they are conveying. Power is never administered from a single, sovereign source, but is dispersed and could be exercised by different individuals or institutions. Portraits of women through history served different purposes, but their power was never questioned. Even when the purpose of a portrait was to beautify a space or to immortalize a beauty, it had strong impact on the observers. From representing powerful women to being powerful in their message, or in the displayed aesthetic mastery, portraits of women hold a significant place in art history. Their strong influence is preserved to the present moment, when female image is a site of different struggles. Gender, racial, religious and class issues infuse female bodies and images with the possibility of multiple readings, existent in the selected list of portraits here as well. The inspiration for these portraits came to the artists from different venues, including various historical periods and styles. 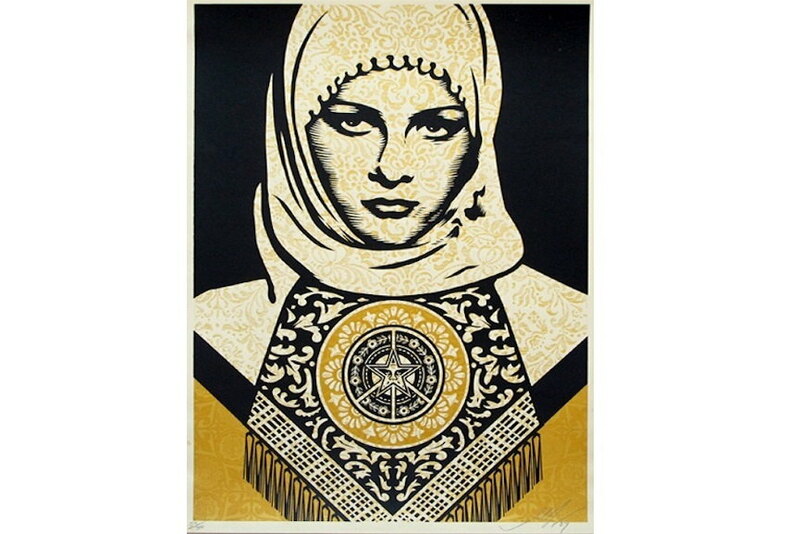 Shepard Fairey uses his recognizable poster style to depict a portrait of an Arab woman, drawing also from graffiti and street art aesthetics. Romina Ressia is inspired by historically more distant periods, as she reimagines the scenes from the paintings of Dutch and Flemish masters with contemporary motifs, while Yoshitomo Nara turns to cartoonish forms in order to point at the problematic position of children in contemporary world. Photographs of women are equally strong in their symbolism. Issues of identity, gender roles and aging are some of the topics these creatives explore. 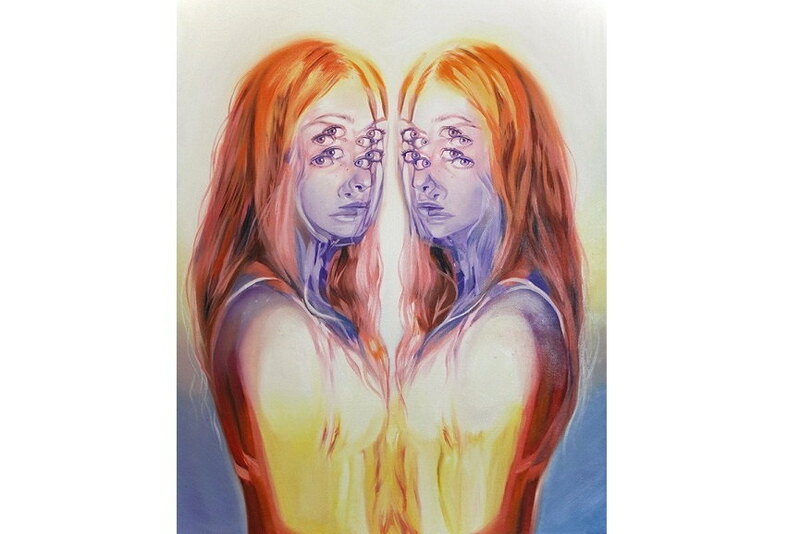 Visual realism is either followed to the smallest detail, as in Adele Renault’s work, or is experimented with, as in psychedelic portraits by Alex Garant. Pop Art is a significant point of reference for many works on the list, including Alex Katz’s and Sergey Kononov’s paintings. They found unique ways of referencing popular culture, either through stylistic simplifications evocative of popular illustrations and cartoons, or through the direct depictions of pop-cultural tropes. Scroll to discover powerful portraits of women you can collect right now! Combining elements of graffiti, pop, political and commercial art, Shepard Fairey created some of the most popular images of our time, including the posters of President Obama. His style is simple, but yet effective in conveying a message. Primary colors, linear forms and combination of letters and figures form his recognizable style, present in the Arab Women (Gold) screen print as well. Click here to learn more about the artwork and where to purchase it. Elke Andreas Boon’s Anna belongs to the series of prints where the artist explores emotional and aesthetic potency of portraits. She investigates the social constraints of different systems, visible in the physical presences of the photographed persons. Boon is interested in identity building and her portraits are often focused on the sensitivity of this process. Find more details about this wonderful work and where to purchase it here. 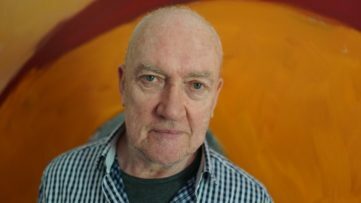 Chuck Close is a well-known portraitist whose models often include members of his family but also some of the world’s celebrities. 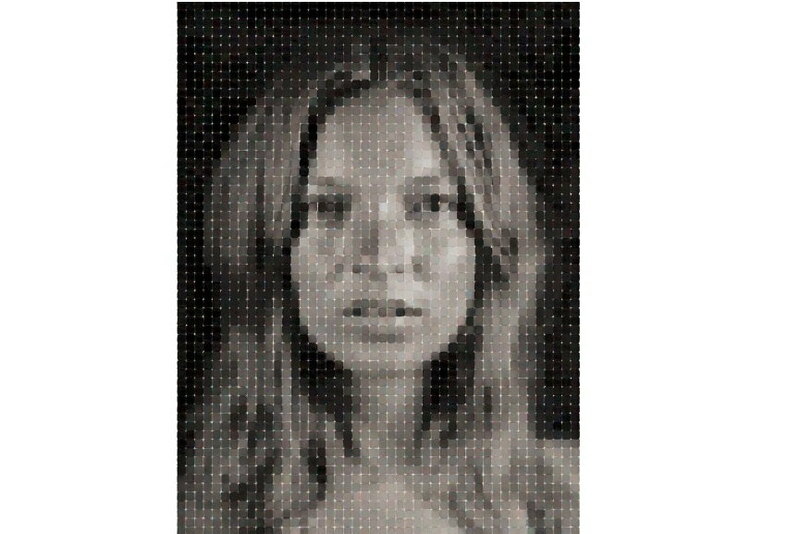 In the print named Kate his subject is a famous top model Kate Moss, who Close photographed for W Magazine in 2003. The pixelated portrait of Kate, one of the standard procedures Close uses, creates effects of dissolving and resolving when viewed from different distances. Purchase this art print right here. 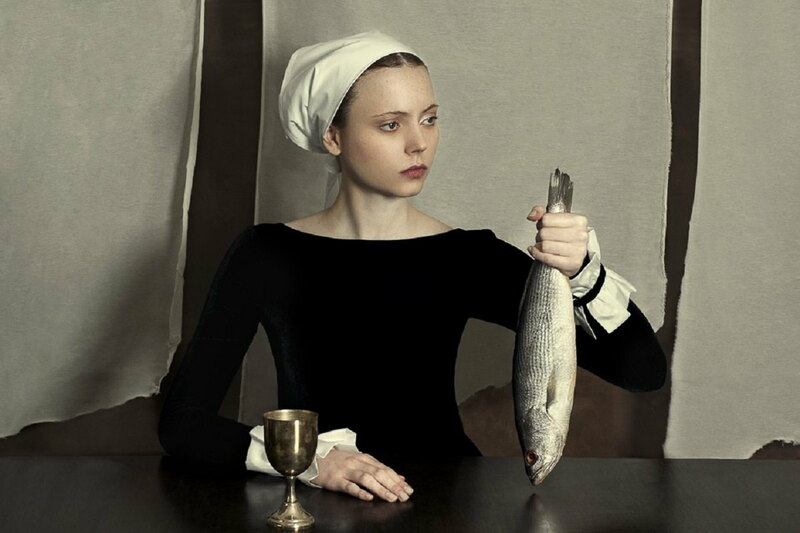 Inspired by the old masters of the Renaissance and Baroque times, fashion photography, and surrealism, Romina Reissa, an Argentinian photographer, combines the figures of young women dressed in period costumes with modern accessorizes or still-life motifs, as is the case with her photo Fish. Reissa is a recipient of numerous international photo awards for her work. For further information about the artist and her art, click here. A Ukrainian artist that combines oil and aerosol spray in his paintings, Sergey Kononov in Blanche Neige creates a portrait of a woman on whose face a small, barely visible figure of Disney’s Snow White is tattooed. The sensual use of colors that blur the sharp lines of the face, engulfing it in soft hues of color, is in contrast with the clearly outlined figure of Snow White. Disparity between two forms comes with a broader meaning of discrepancies between the socially acceptable and intimate expressions of individuality. Click here to find out more about the piece we recommend for your collection. Oscillating between realism and surrealism, Alex Garant’s portraits represent figures whose forms are multiplied, duplicated, and superimposed, creating an effect of uneasiness. 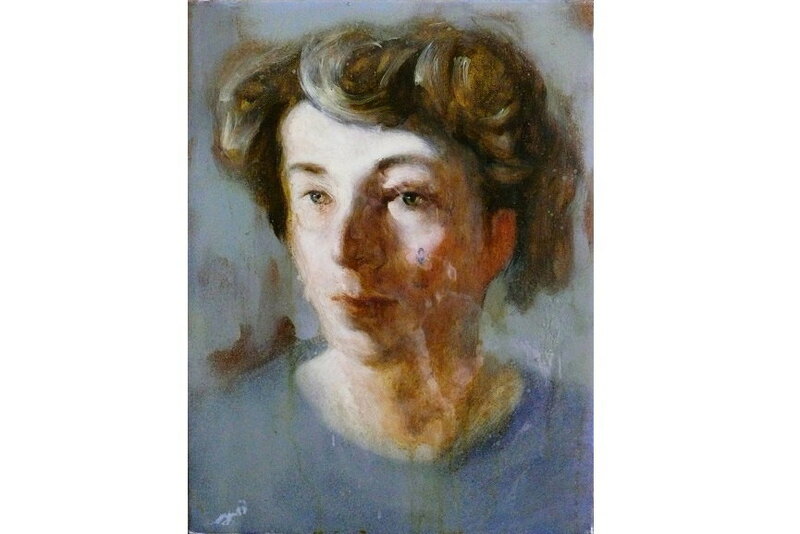 Difficult to find a focal point, the viewers are invited to explore each part of the represented person individually, moving from eyes, layers of hair, lips and noses. Such visual dissection invites for deeper reflection on individuality and the multiplicity of positions a person has to negotiate in everyday life. To learn more about the artist and the recommended work please follow the link. 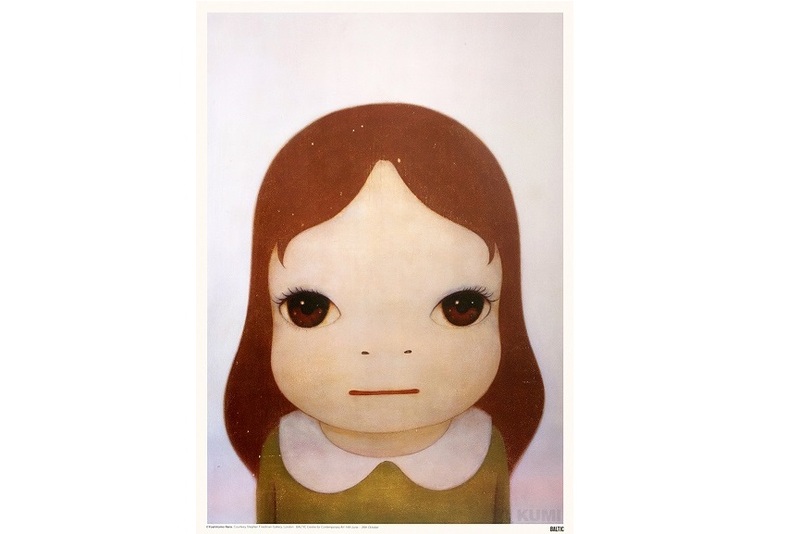 Best-known for his paintings of girls and dogs, Yoshimoto Nara bases his work on a tension between cuteness of the represented subjects achieved not just through forms but also through the use of pastel colors, and unexpected behavior shown by these figures. The innocent image of childhood is often shattered by the depictions of knives, and other unusual accessorizes for children, and frowned faces reflective of some darker moods. To find out more about the piece, click here. 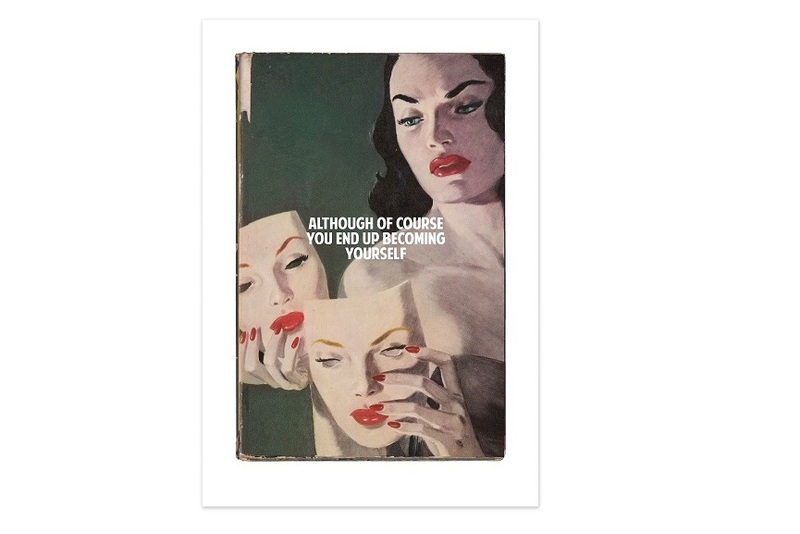 The Connor Brothers duo of Mike Snelle and James Golding take a cynical and humorous view on today’s popular culture by transforming the famous Mills & Boon covers of romantic novels. Through the retro style and emphasis on the text that adds humorous note the each illustration, the Connor Brothers create a unique visual response to the absurdities and extremes in today’s world. 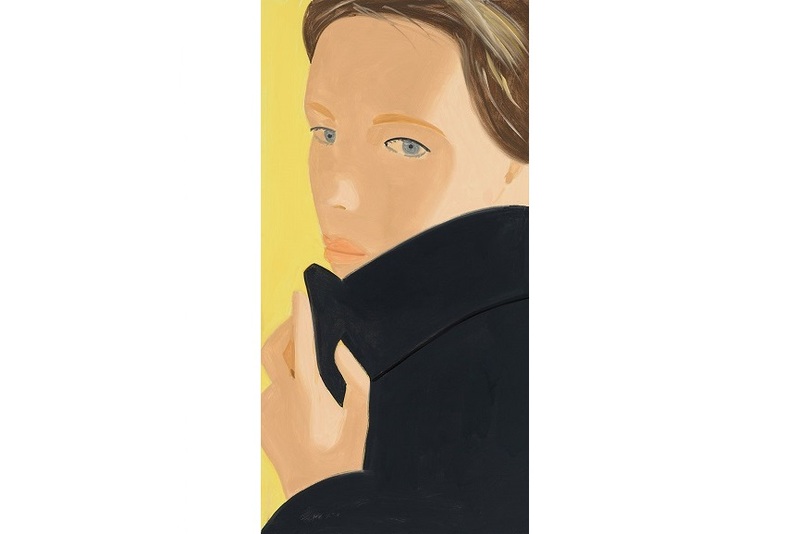 The print Nicole of Alex Katz represents the ultimate rendering of the artist’s style that he was developing since the 1950s. Flat, two dimensional surfaces and the simplicity of forms and colors define his aesthetics. Katz’s adherence to figuration set this artist apart from the abstraction, and made him one of the precursors of Pop Art. 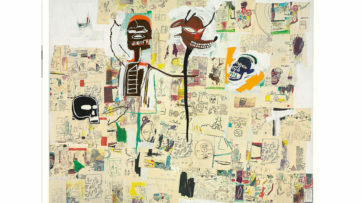 Today, with the plurality of formal expressions in art, his work is still visually fresh and inspiring as ever. 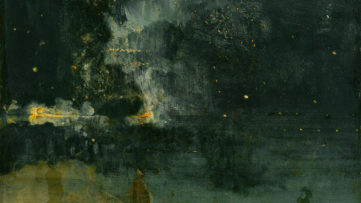 Find more details about this work and where to purchase it here. 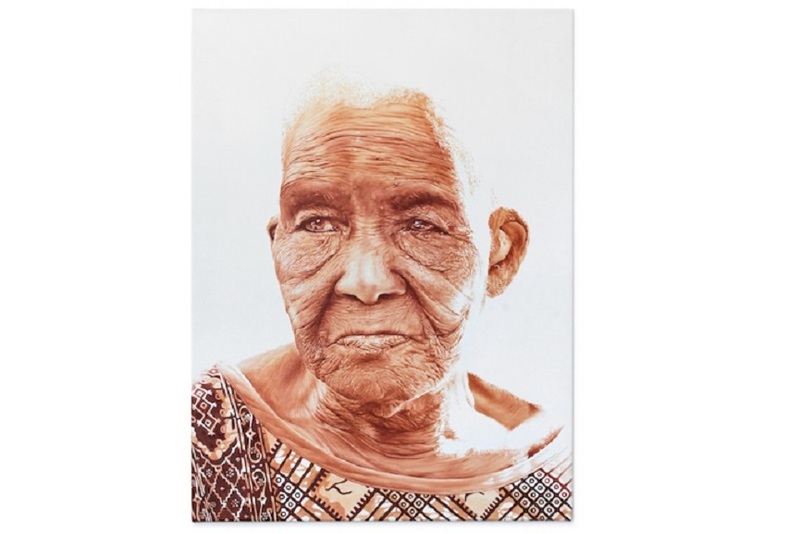 Tanaouma is a portrait of an elderly woman from Adele Renault series named Elderly. Renault is known for her portraits made in both small-scale paintings and large wall-sized murals. Born in 1988 in Belgium, Renault belongs to a young generation of artists, but she nonetheless established her recognizable visual style based in realism. For further information about the artist and his sculpture, click here.